Can you believe there is only two and a half more weeks til Christmas? And you know these last couple of weeks will fly… I’ve almost got all my shopping done, how about you? Today’s project for the Holiday Sewing Blog Tour is being shared by Hayley from Welcome to the Mouse House. 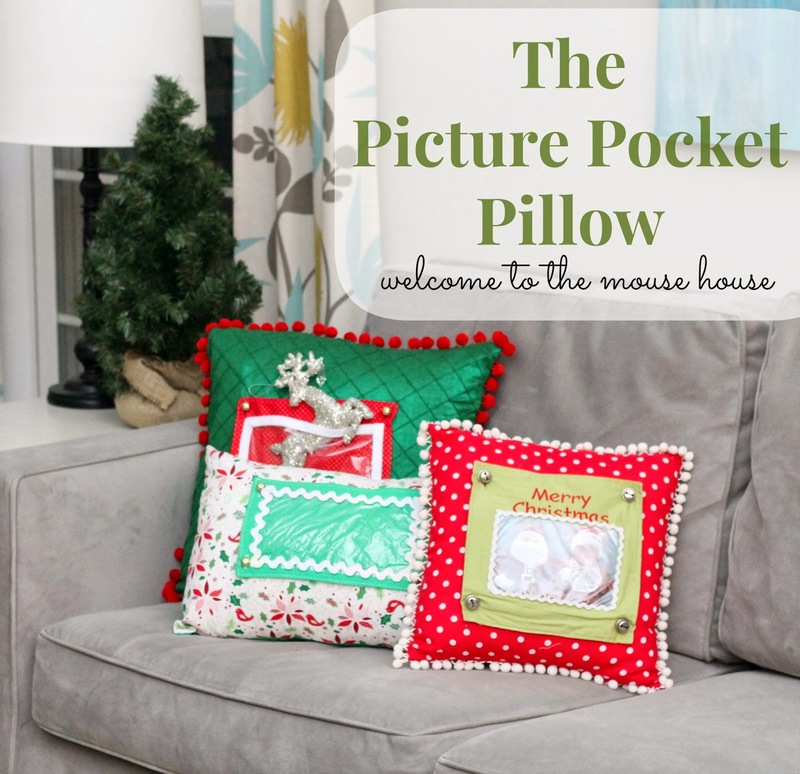 She has made these adorable Picture Pocket Pillows! Check out how to make them over on her blog!